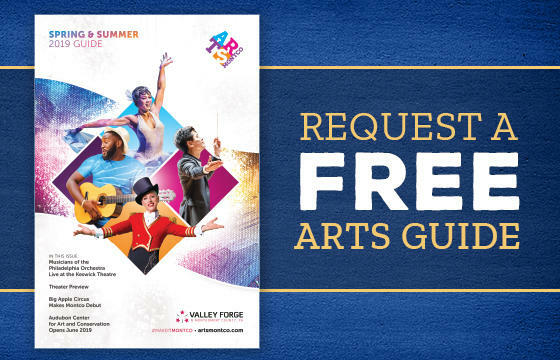 Montgomery County celebrates a rich cultural tradition with museums that range from fine art to the art of comedy. 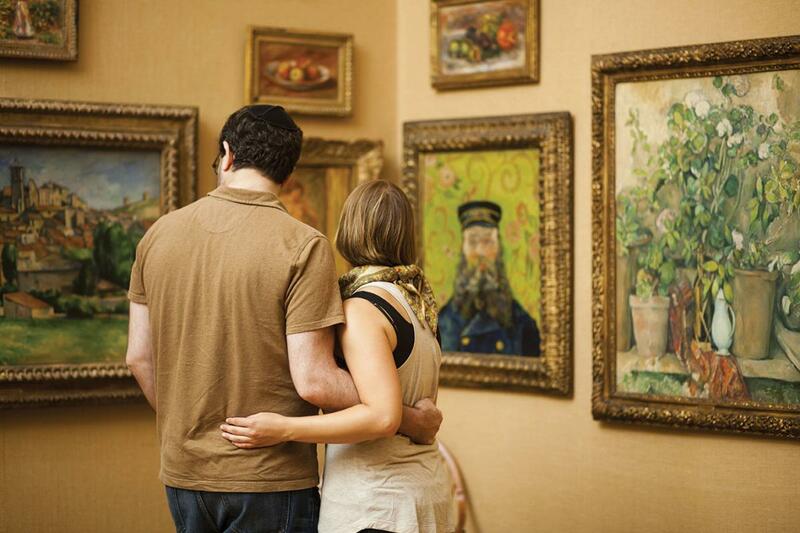 Here are a few must-visit museums and attractions in and around Montco. The American Treasure Tour is an epic collection of Americana showcasing classic muscle cars, music, and memorabilia. Get nostalgic on a guided tram tour through decades of American history. Notable art collector and former chairman of the Philadelphia Museum of Art, Philip Berman, graciously built a strong arts presence alongside his wife at his alma mater, Ursinus College. 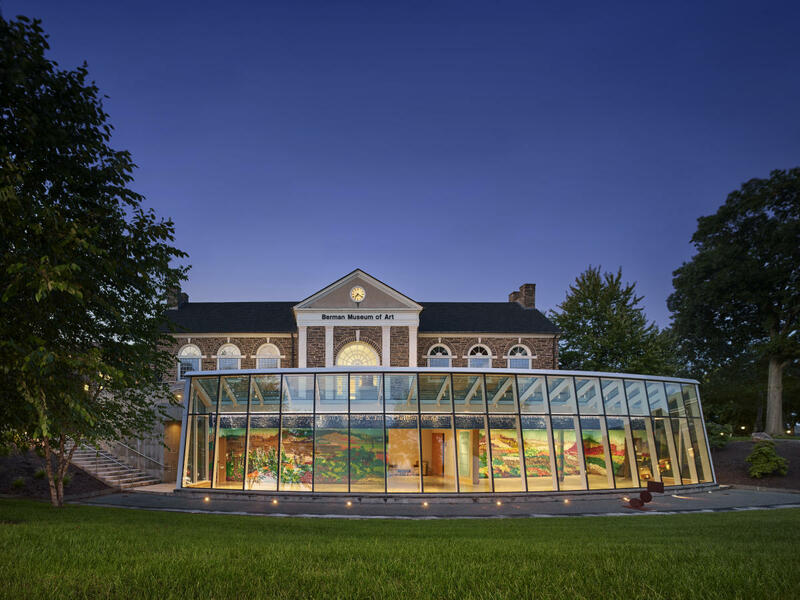 Ursinus is now home to the Berman Museum of Art, an internationally-recognized, impressive collection of fine art. Focused collections include American 19th and 20th century paintings, prints, and sculpture, which are utilized to illustrate historical trends in art, literature, science and political and social history. 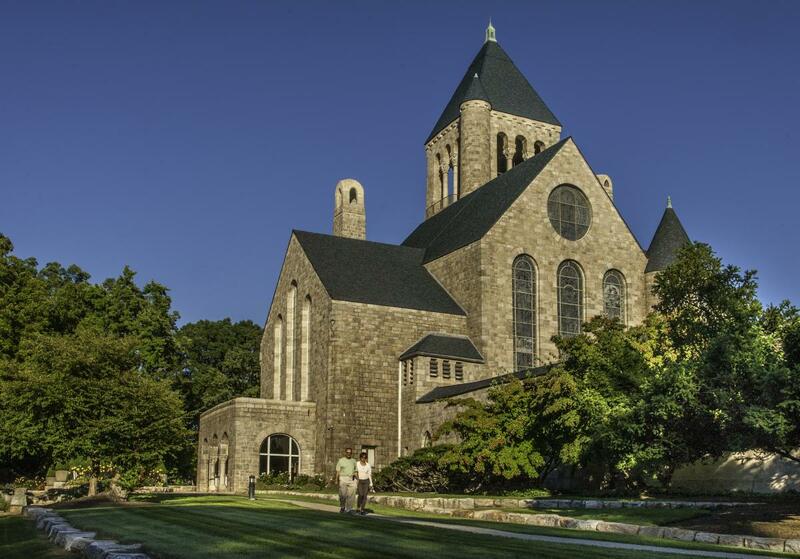 One of the most stunning exhibit spaces in all of Montgomery County (and perhaps all of Pennsylvania), Glencairn Museum, part of the Bryn Athyn Historic District focuses on religious iconography, with permanent collections that cover a comprehensive range of ethnicities, artistic traditions, belief systems, and creative expression. 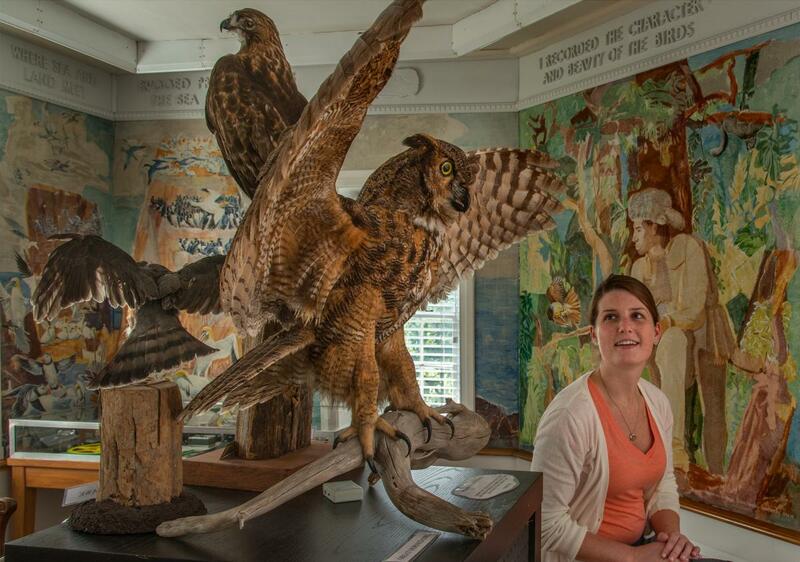 The John James Audubon Center at Mill Grove, former home of the famed artist and naturalist, is in the midst of a major renovation project. 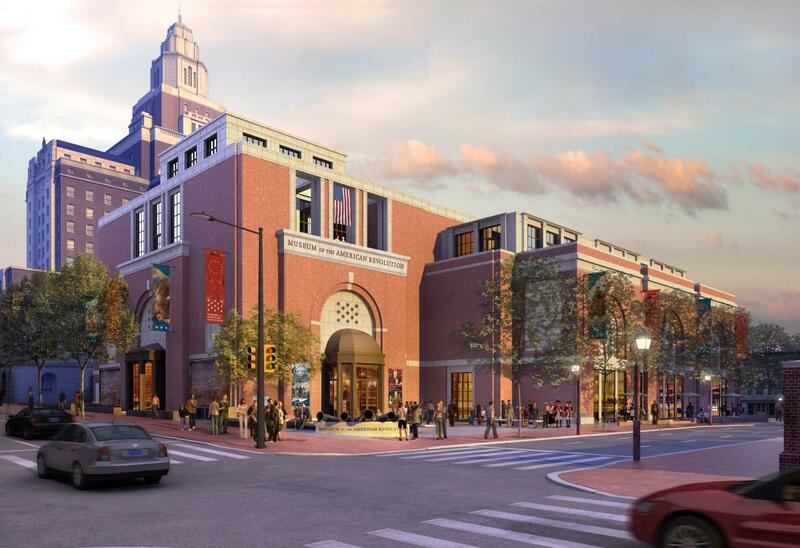 When the museum reopens in the summer of 2019, visitors can expect new exhibits in the galleries, a refresh of the library and gift shop, and a recharged presentation of the home’s history. 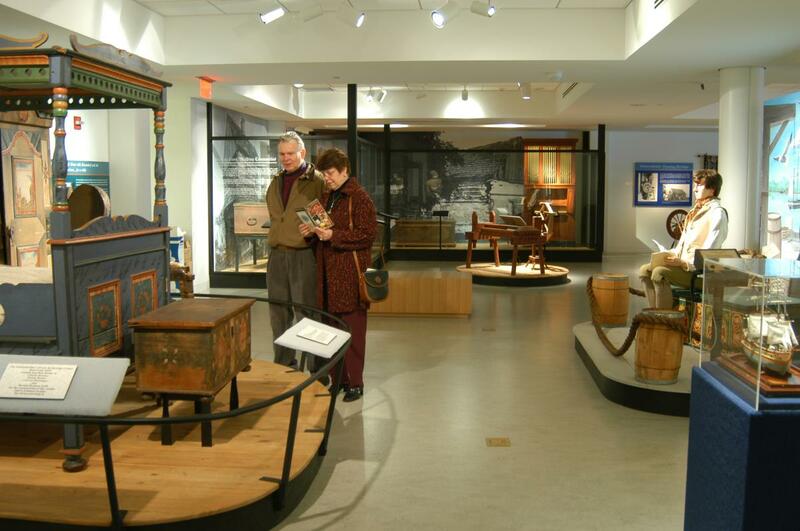 The collection at the Mennonite Heritage Center preserves three centuries of life in eastern Pennsylvania, representing one of the oldest communities in the New World. Browse the artifacts and artistry of "Work and Hope: Mennonite Life in Eastern Pennsylvania," which covers facets of daily life such as fashion and domestic craftsmanship. The Schwenkfelder Library & Heritage Center&apos;s permanent exhibit speaks to the longevity of this faith community and the deep impact it had on the area. 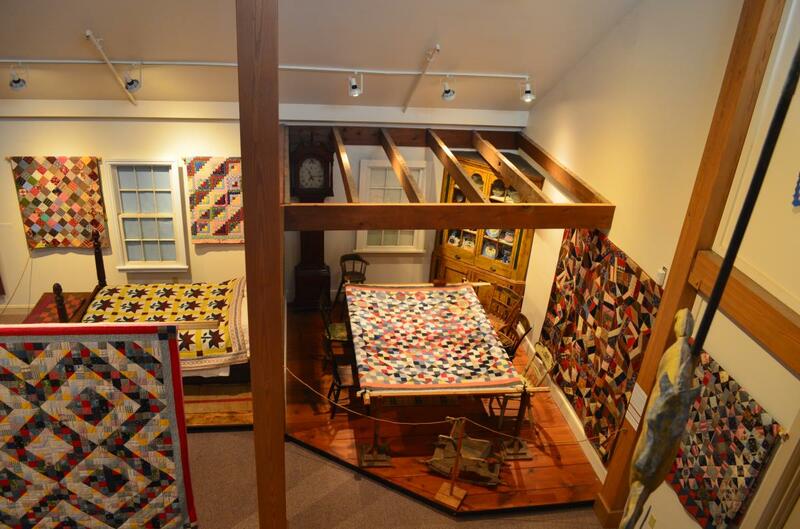 Pieces on display range from Native American artifacts that date to the earliest settlers to beautiful, hand-crafted examples of Pennsylvania Dutch needlework for both practical and decorative purposes. The knockabout comedy of The Three Stooges is encapsulated into one, three-story building that bursts with memorabilia and mayhem. The Stoogeum (rhymes with "museum") displays more 100,000 items, ranging from Stooge breakfast cereal to Stooge video games, and also features an 85-seat theater for viewing classic Stooges shorts. Just 15 miles southwest of Valley Forge is the nation&apos;s premier aviation museum devoted exclusively to helicopters. 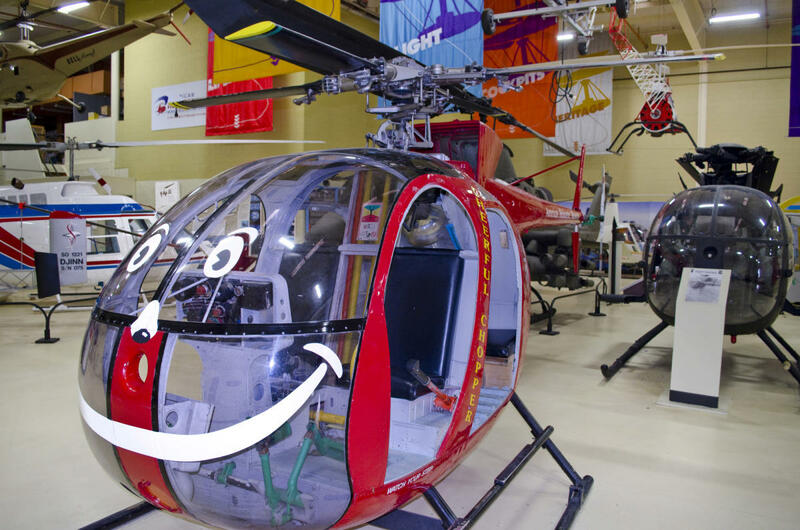 The American Helicopter Museum & Education Center tells the history of these amazing aircraft through interactive and static displays. Helicopter rides are also available on select days throughout the year. 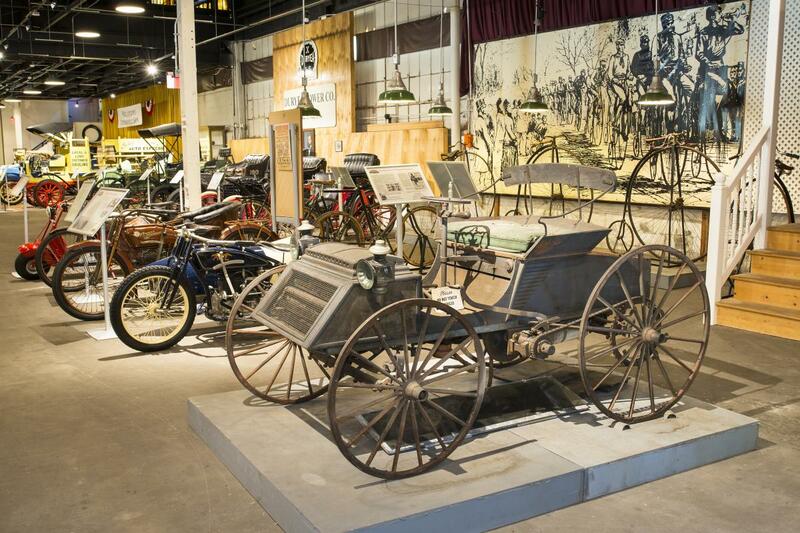 The Boyertown Museum of Historic Vehicles displays a collection of antique and vintage automobiles, trucks, motorcycles, sleighs, carriages, and bicycles, all with a Pennsylvania connection. Many of the trucks on display were built by the Boyertown Auto Body Works, which operated on the site until 1990. Other highlights of the collection include the former Fegley&apos;s Diner, which has been completely restored and relocated to the museum, as well as an early Sunoco gas station. Byers&apos; Choice Carolers® are a sought-after collectible around the holidays, but you can experience the holiday season all year long at the company&apos;s headquarters in Chalfont. 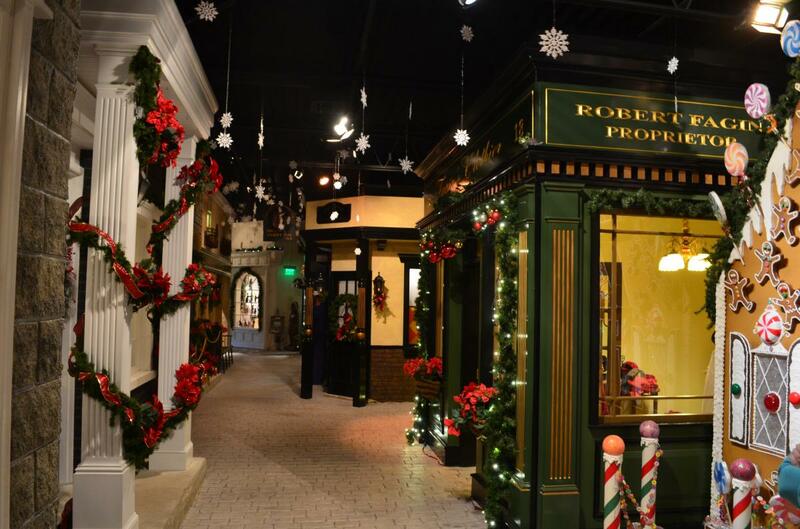 Take a walk through the Byers&apos; Choice Christmas Museum and see the artisans at work creating these one-of-a-kind pieces. With family-friendly science and history programming, brand new exhibits, National Landmark Historic ships Cruiser Olympia and Submarine Becuna, Independence Seaport Museum brings the region’s waterways alive year-round. 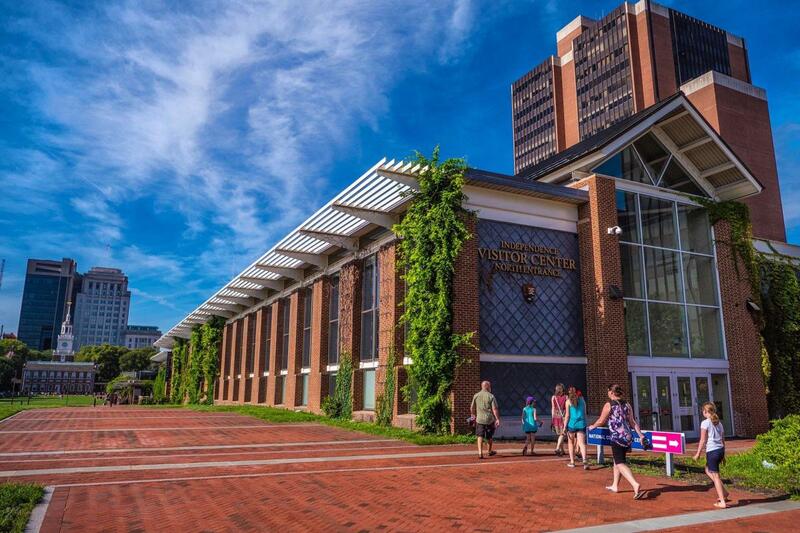 The Independence Visitor Center is the official visitor center for the Greater Philadelphia Region and is the primary point of orientation for Independence National Historical Park, the City of Philadelphia, the Southern New Jersey and Delaware River Waterfronts, as well as Bucks, Chester, Delaware, and Montgomery Counties. Named for local author James A. Michener, the Michener Art Museum features the works of artists of both local and international fame, including a large collection of Pennsylvania impressionist works and a gallery of work by acclaimed craftsman George Nakashima. Explore the halls of the new Museum of the American Revolution, the latest addition to our Patriot Trails itineraries. The interactive displays tell the story of our nation’s quest for liberty. The centerpiece of the collection is George Washington&apos;s marquee tent, used as his operation&apos;s center during the Valley Forge encampment. The Constitutional Convention was held in Philadelphia in 1787, and from that came the document that now governs and protects the United States of America. The National Constitution Center tells the story of the document, and how it affects Americans today. The National Liberty Museum is a unique destination that tells the story of freedom in America. 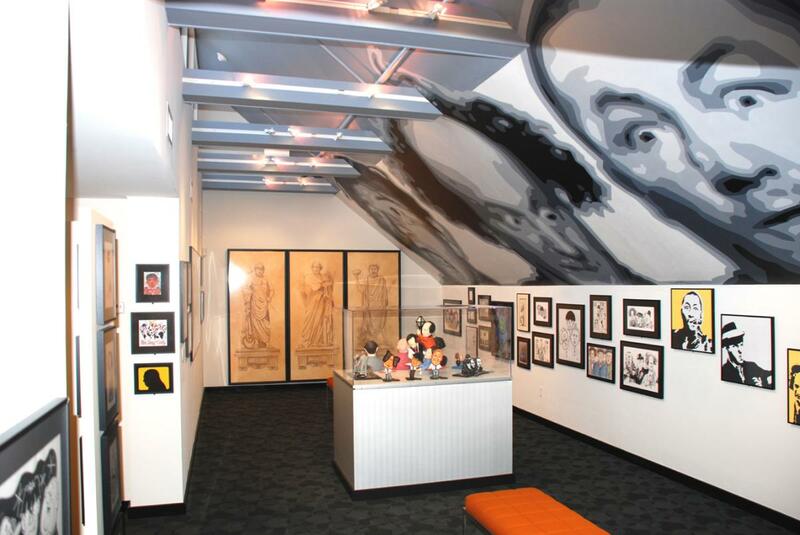 The museum calls us to "discover our inner hero" through personal experiences, entertainment, and adventure. 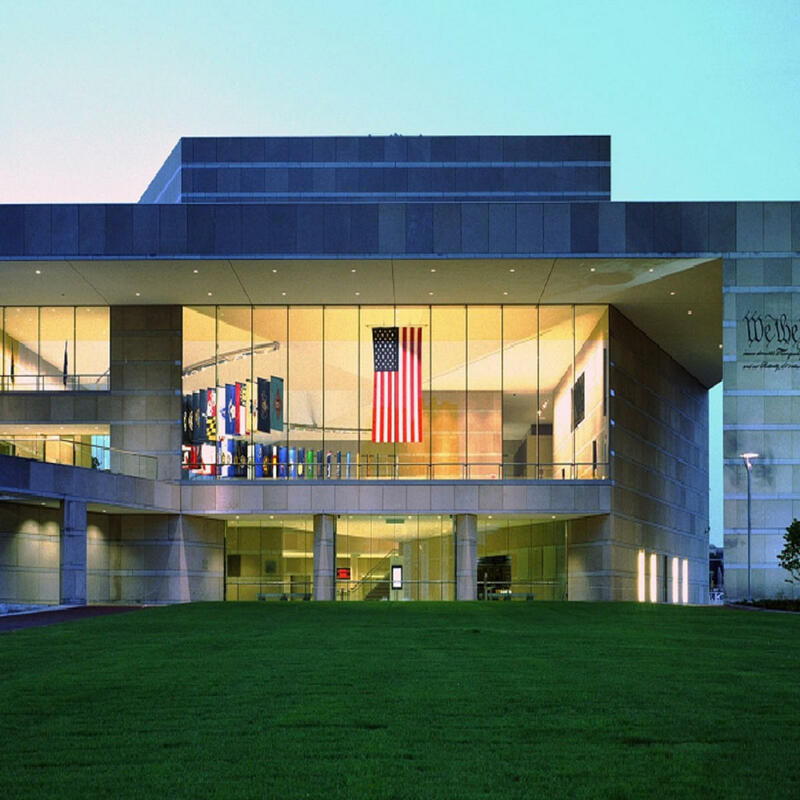 Located along the historic Independence Mall, the National Museum of American Jewish History tells the story of Jewish culture in America through original films, artifacts, and interactive exhibits. 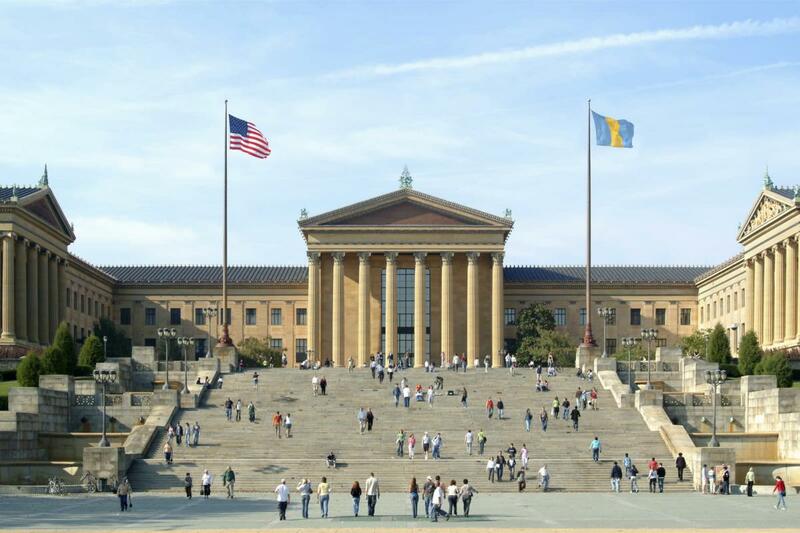 One of the most renowned and recognizable institutions in America, the Philadelphia Museum of Art houses nearly 200,000 original works of art from the world&apos;s greatest artists in its collection. Formerly located in Montgomery County, the Barnes Foundation moved its collection (including 181 Renoirs, 46 Picassos, and seven Van Goghs) to Philadelphia in 2012. Guests can still tour the Barnes Arboretum on the grounds of the original estate in Merion, Montgomery County from Memorial Day through Labor Day. Create a virtual ice cream, star in a Turkey Hill Commercial, milk mechanical cows, and learn about the ice cream making process at the Turkey Hill Experience. Enjoy unlimited samples and even create your own ice cream in the hands-on Taste Lab. Craftsman and artist Wharton Esherick was one of the most important figures in the American Arts & Crafts movement. The Wharton Esherick Studio Museum, tucked into a forested hillside near Valley Forge National Historical Park, preserves both his legacy and his work. 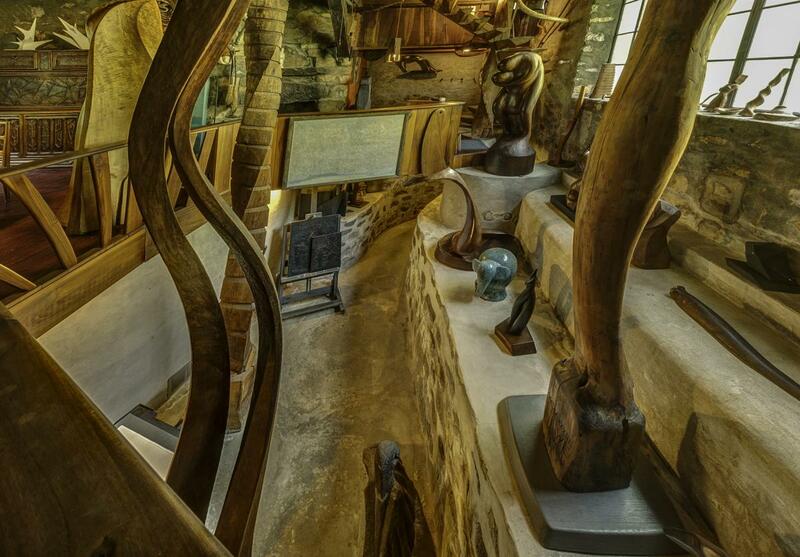 His hand-built former home reveals his genius - a mix of whimsy and creativity. 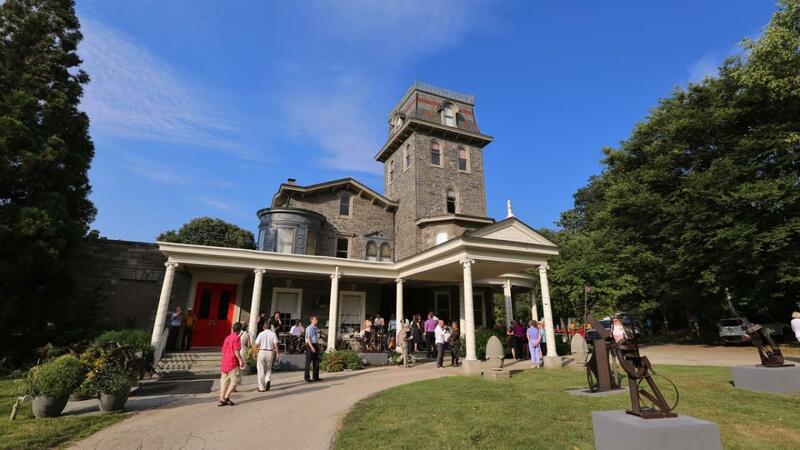 The Woodmere Art Museum is focused on the arts and artists of Philadelphia, showcasing all mediums of art. 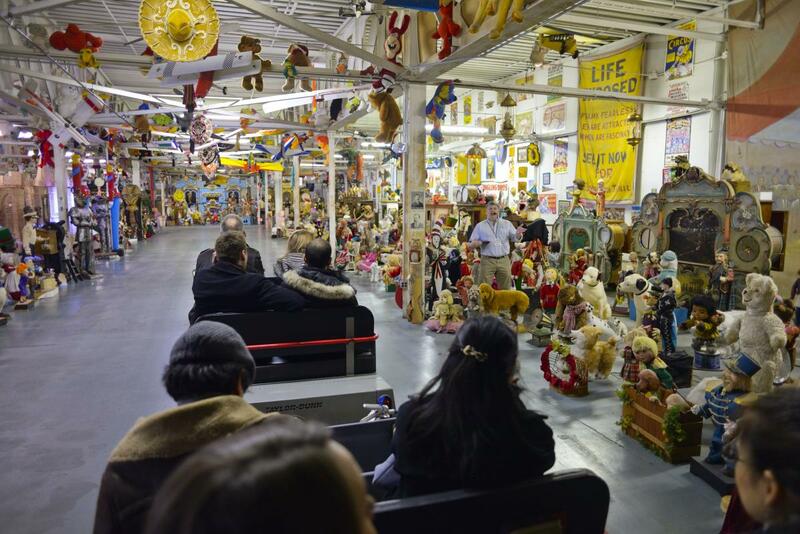 Tours, lectures, family activities, music, classes, and more are offered at this Philadelphia institution.